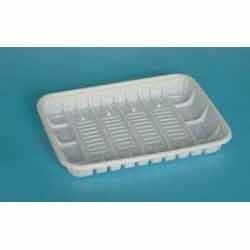 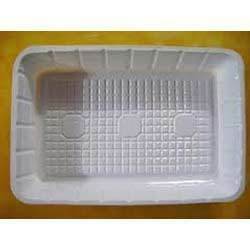 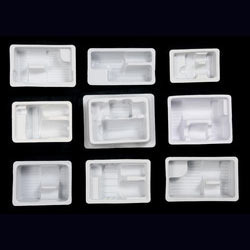 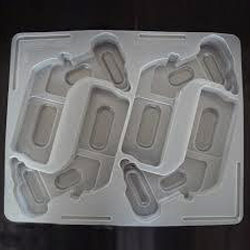 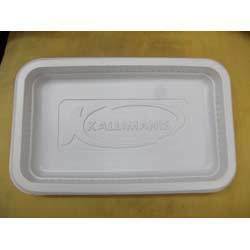 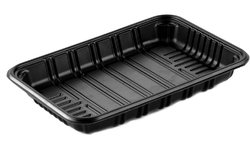 Our organization is listed amidst authorized manufacturers and suppliers of Plastic Trays & Disposable Products. 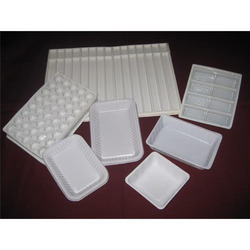 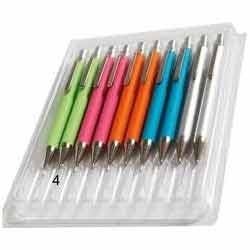 We make use of premium grade thermocol, plastic and other raw material to manufacture these disposable products. 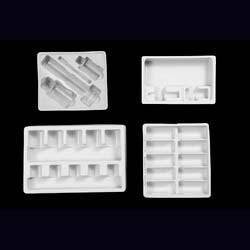 Our production specialists make sure to utilize latest machines and methodologies to ensure fine finishing of these products. 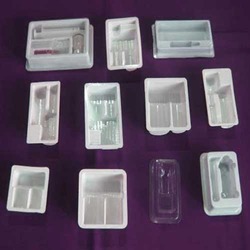 Furthermore, the entire range is tested on well-defined parameters before handing to our patrons.